Would you like to spend a cozy Christmas in Zeeland with your partner, family or friends? At holiday park De Stelhoeve, you can! 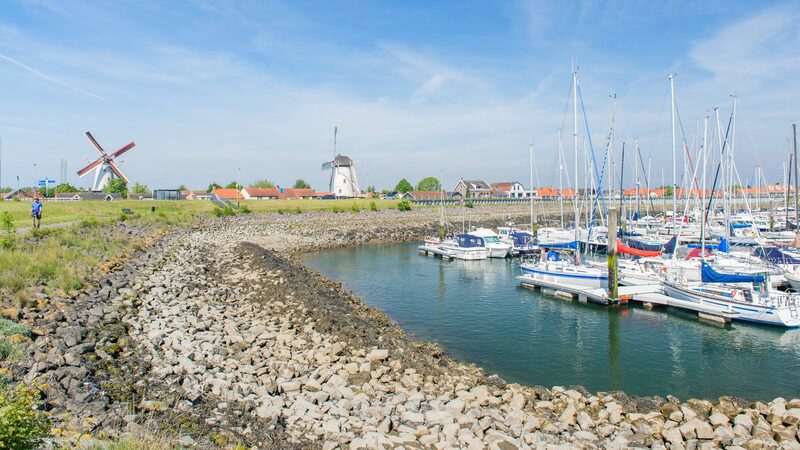 Stay at one of the cozy, freestanding Zeeland holiday homes at this small-scale park right at the Oosterschelde. 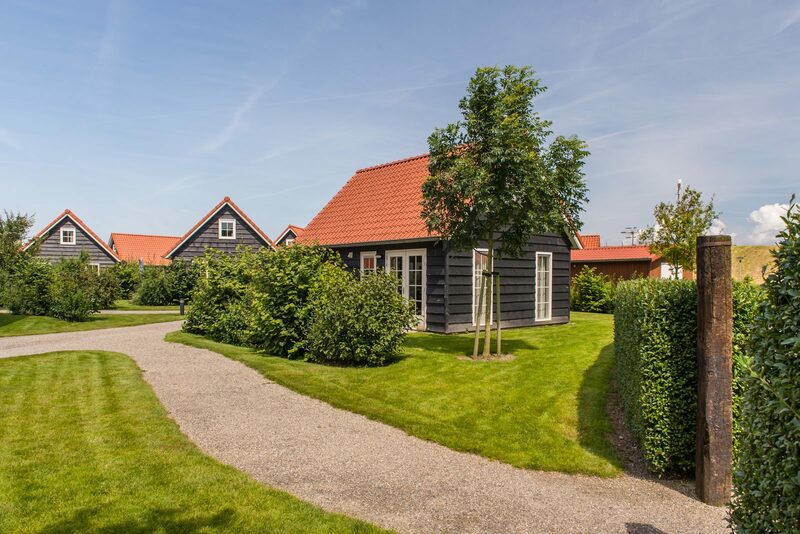 The holiday homes, built in authentic Zeeland style, can be recognized by their black gunwale parts, white window frames and red roofs. You'll be able to choose from holiday homes for two to five persons, or a group accommodation suitable for groups of up to 45 persons. All homes are cozily furnished, and come equipped with all basic necessities for a weekend away during Christmas in Zeeland. The homes all feature free Wi-Fi, comfortable box-spring beds and a kitchen equipped with a microwave, a refrigerator, a coffee machine and a water heater. The holiday home offers a beautiful view of the meadows. Enjoy a pleasant weekend away during Christmas, or experience a wonderful longer vacation in Zeeland at this holiday park! Have you ever spent Christmas at the coast? This holiday park at the seaside offers you an environment with plenty of water, some great natural beauty and numerous options for entertainment and fun while on your week or weekend away during Christmas in Zeeland. There are many picturesque villages in the area that are definitely worth a visit. Along the way, you'll encounter vast meadows, patches of forest, authentic farms and old mills. You can also enjoy the fresh sea wind at the coast during your Christmas vacation in Zeeland, to warm up at one of the beach pavilions while enjoying a cup of coffee or hot chocolate afterwards. Are you in the mood to immerse yourself in the pleasant atmosphere of the city during Christmas? Pay a visit to the Christmas market in the bustling city of Goes, located at only fifteen minutes by car. The shopping cities of Middelburg and Zierikzee can be reached within half an hour as well. 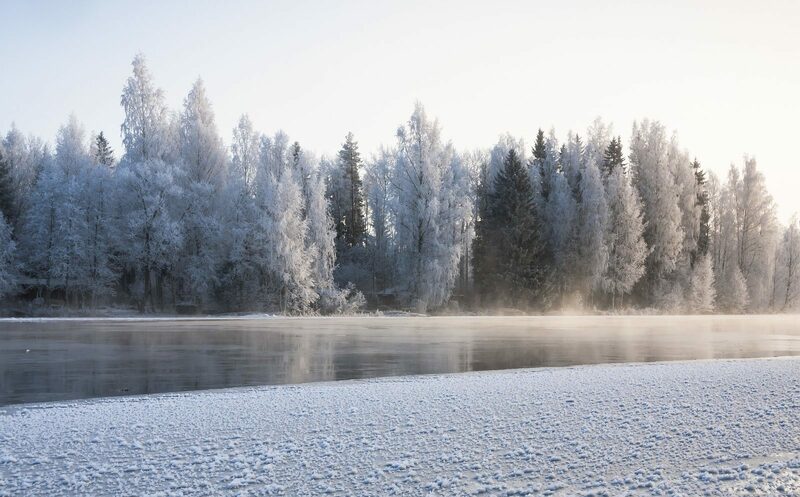 Would you like to spend a weekend away during Christmas? Zeeland is the ideal province to enjoy a holiday during and around the Christmas holidays. A vacation without crossing the border means you won't have to spend a long time traveling to your holiday destination, and thanks to the magnificent view of the sea you'll still feel like you're far away from home. 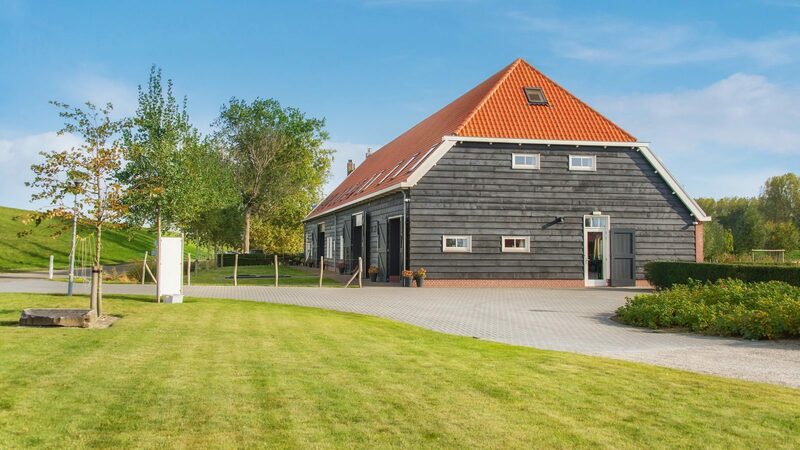 The Zeeland holiday homes at De Stelhoeve have everything needed to make your Christmas weekend away as pleasant as possible. Thanks to the holiday park's small scale, it offers a wonderfully peaceful atmosphere. One of the reasons for many people to book a weekend away at De Stelhoeve during Christmas is the stunning surrounding area. The Oosterschelde is the largest national park in The Netherlands, and thanks to its unique underwater world it's very popular among divers. 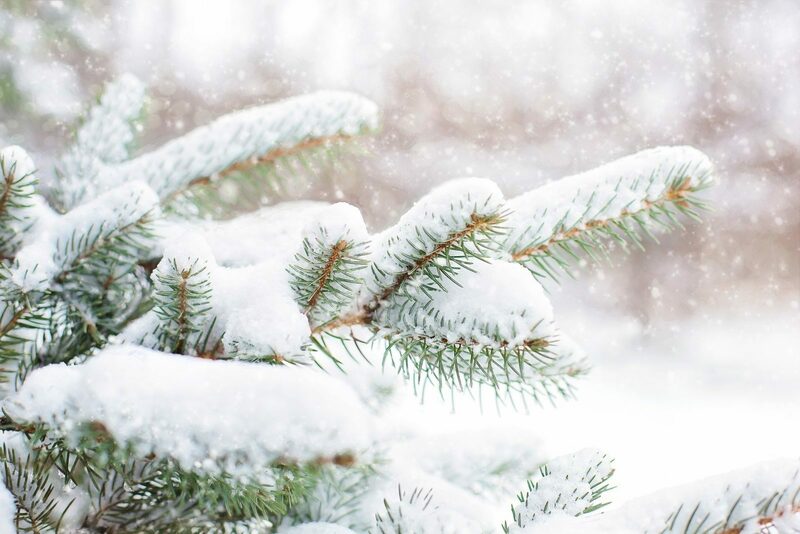 Bring your partner, family or friends and enjoy an unforgettable Christmas vacation in Zeeland!